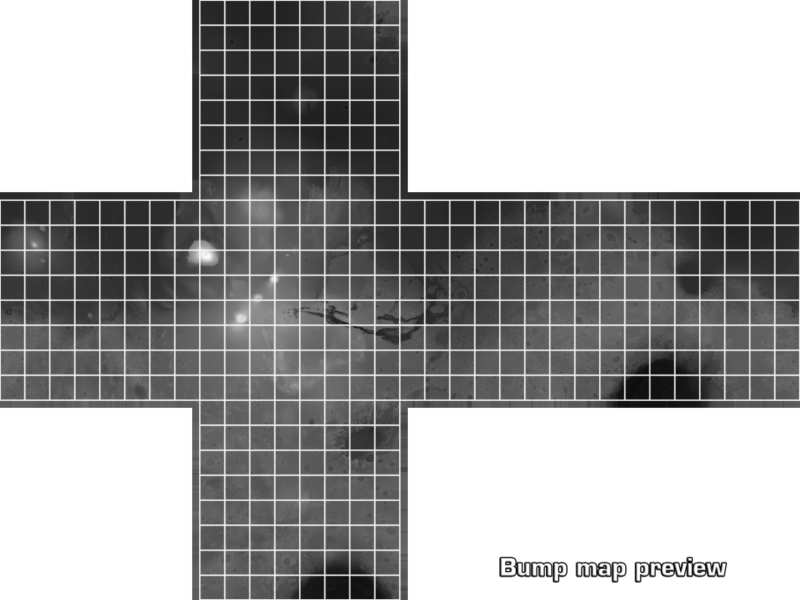 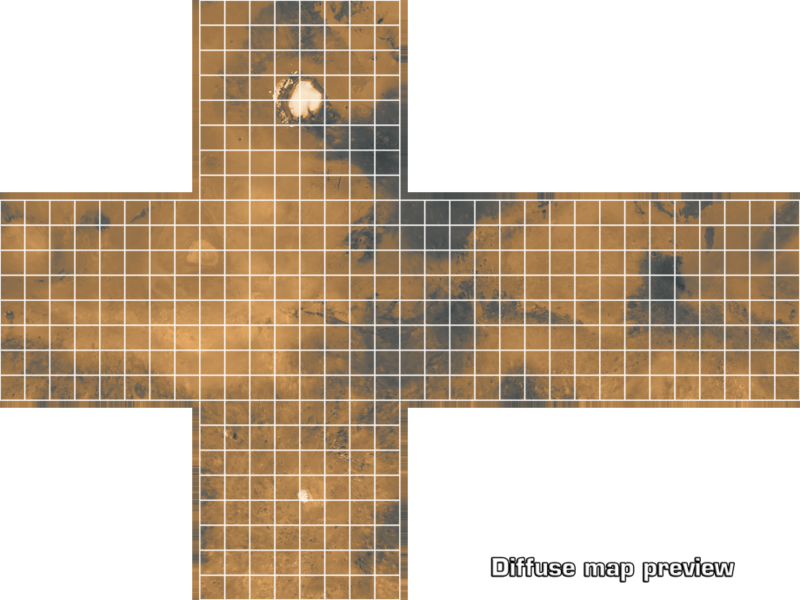 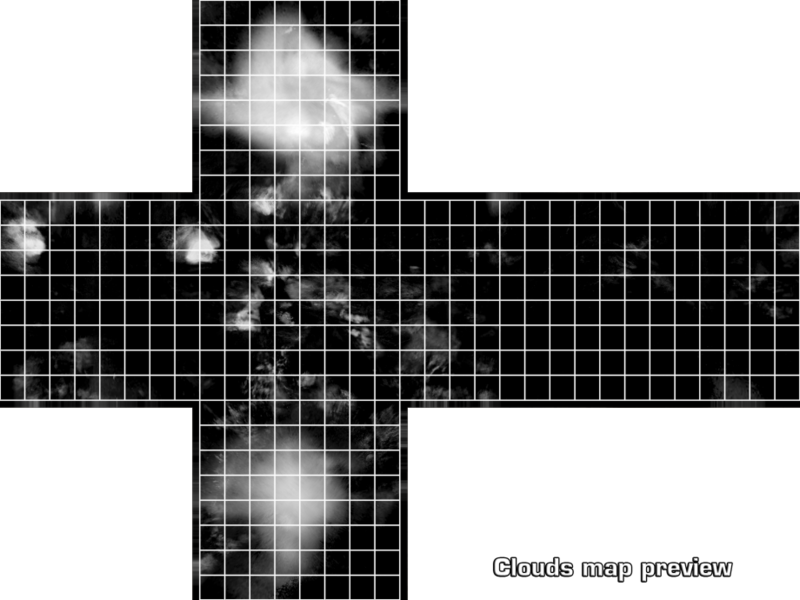 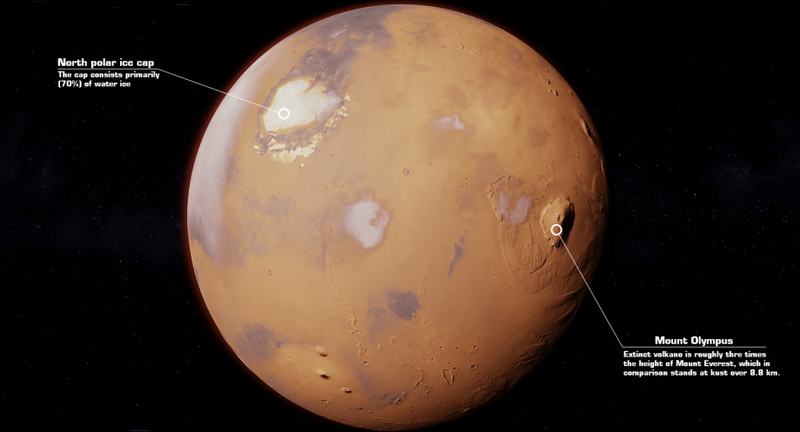 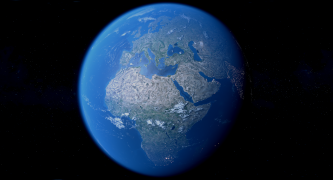 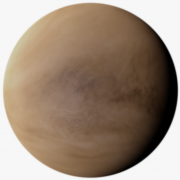 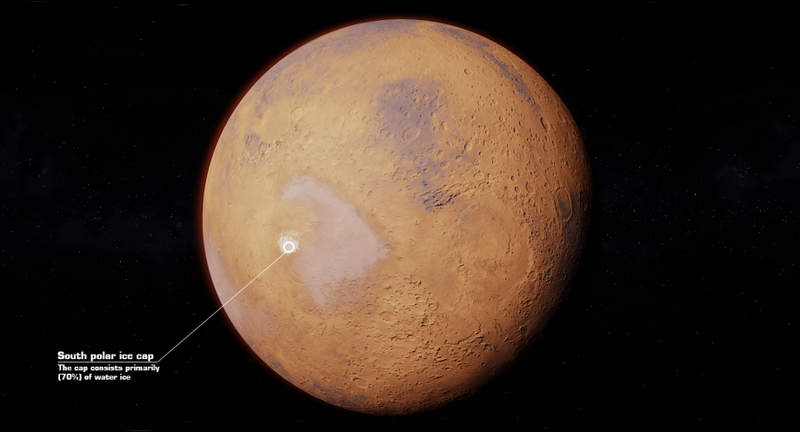 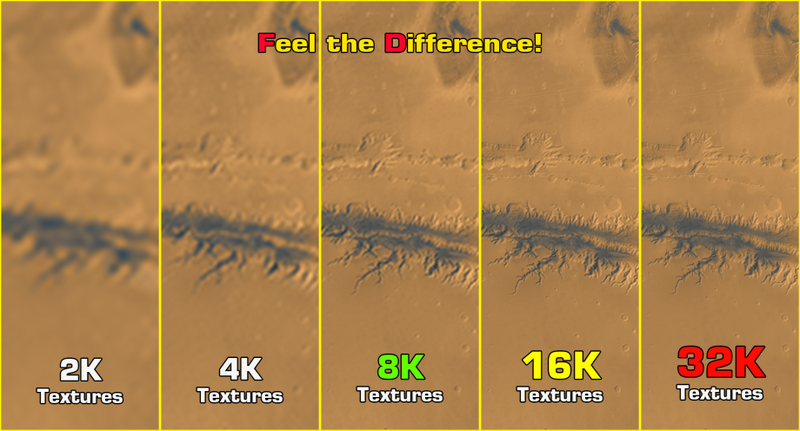 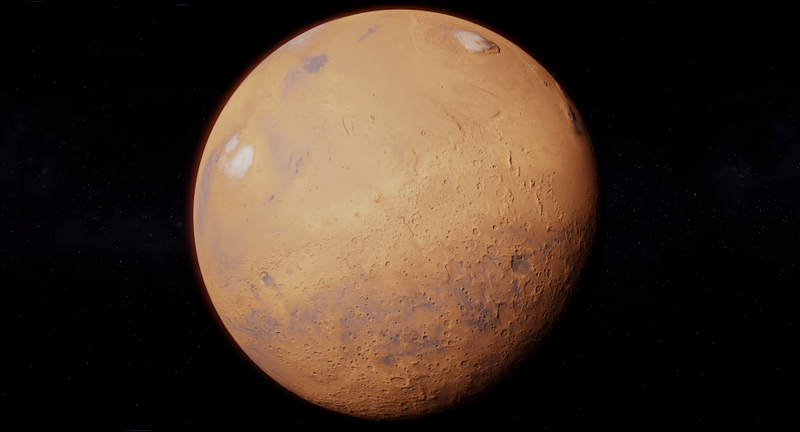 Looking for some Realistic Mars? 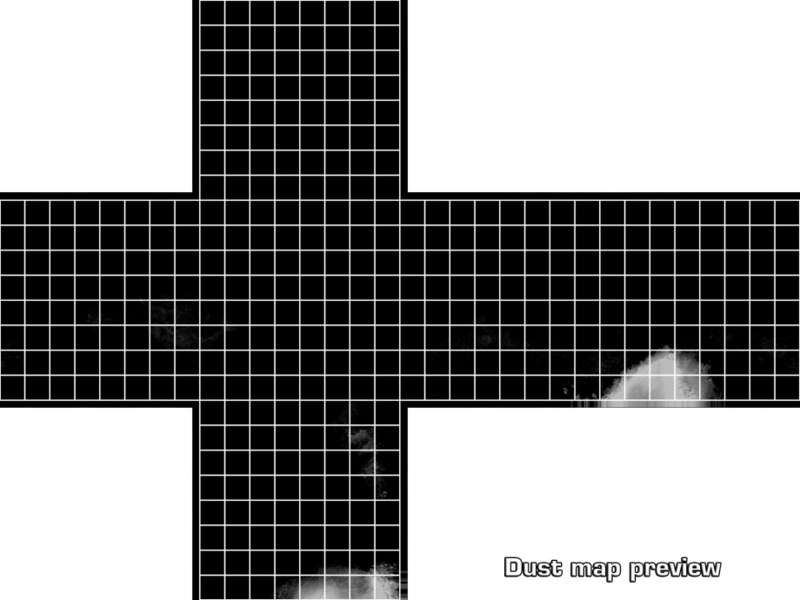 Surpise! 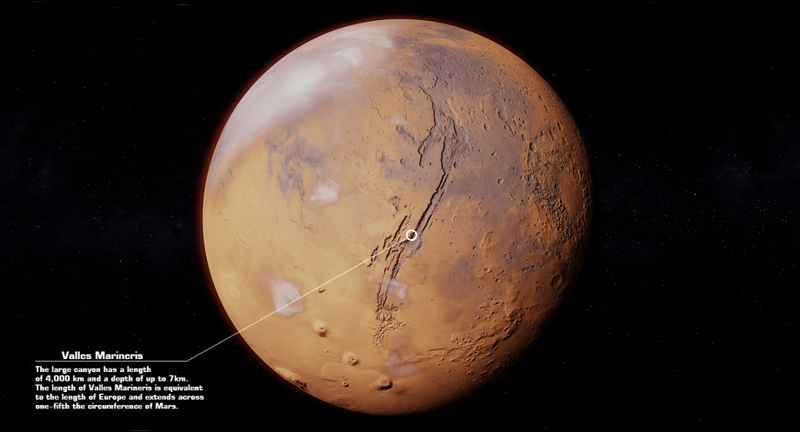 You have just found it right here! 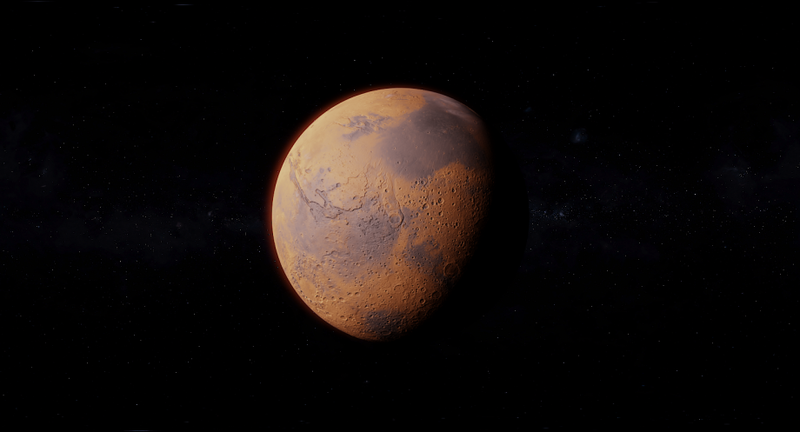 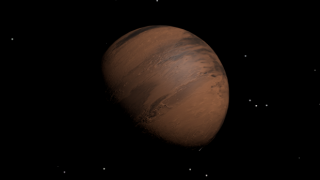 Photorealistic Mars 2K. 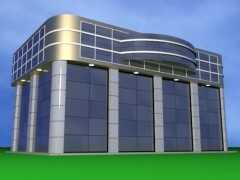 Ready for render and animation. 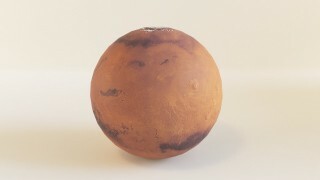 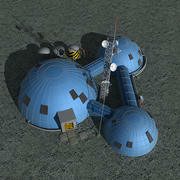 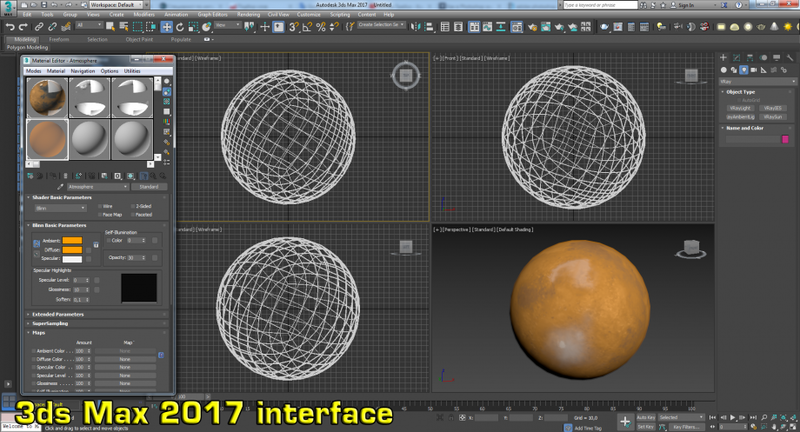 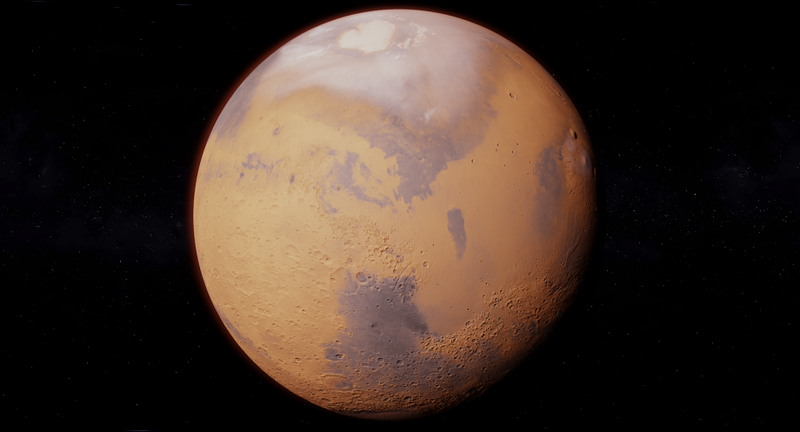 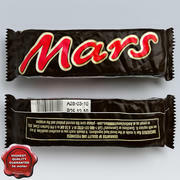 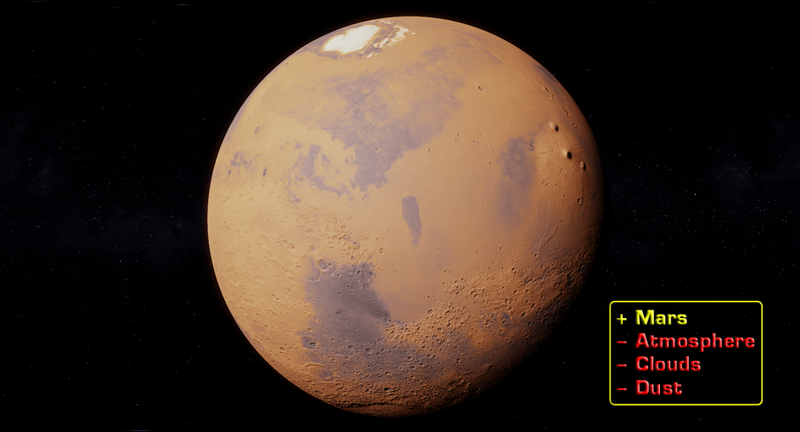 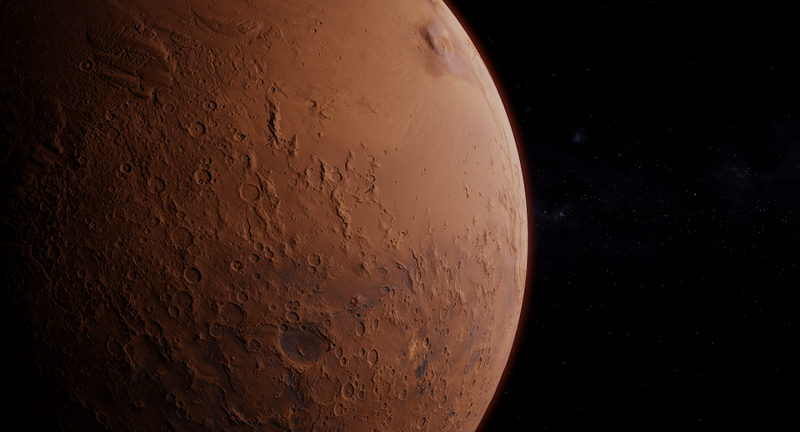 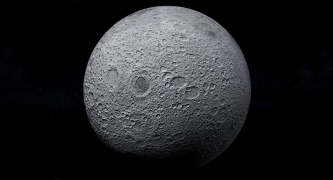 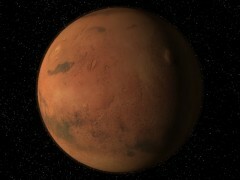 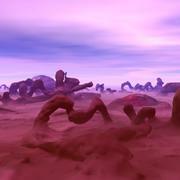 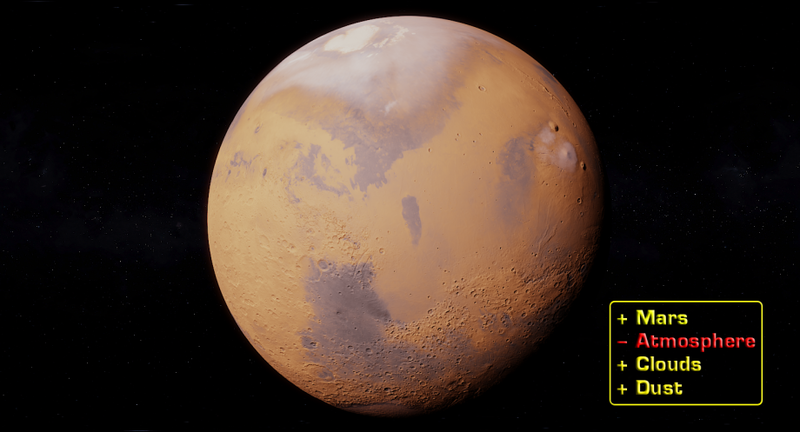 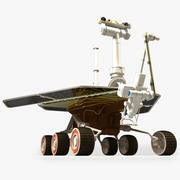 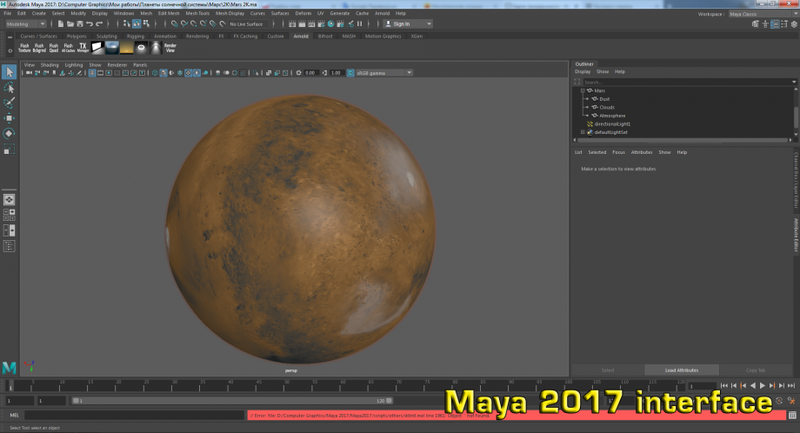 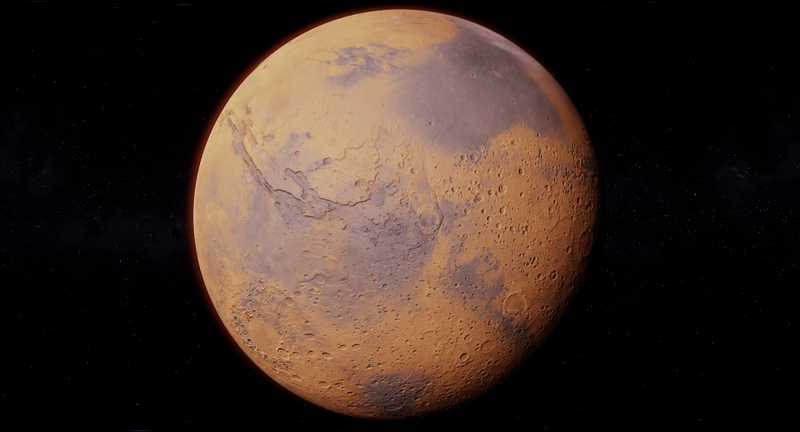 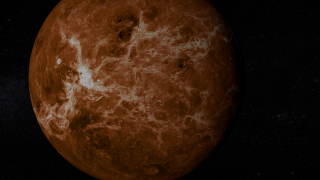 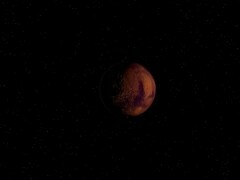 Its a Free Preview model of the full serie, called 'Mars Photorealistic'. 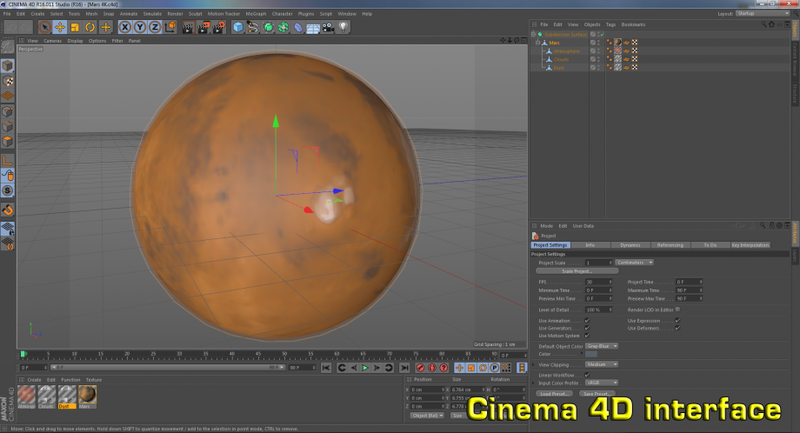 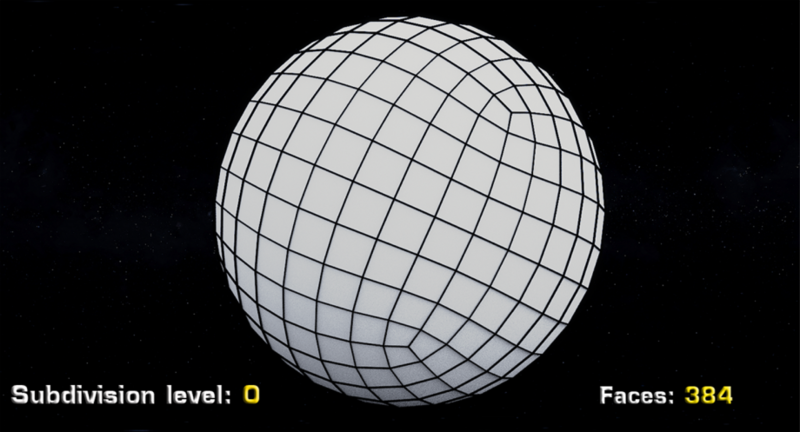 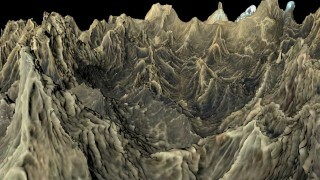 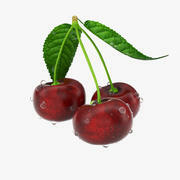 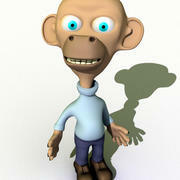 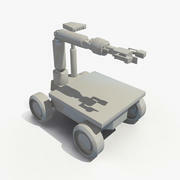 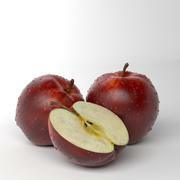 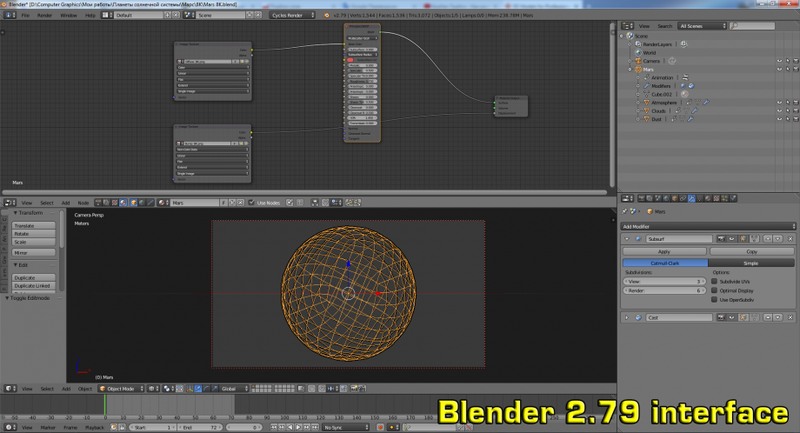 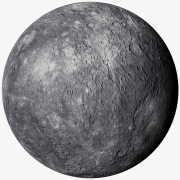 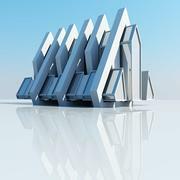 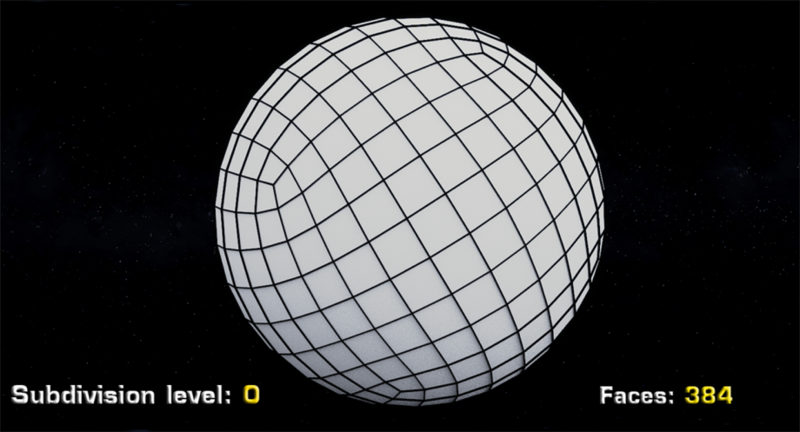 - Formats .c4d, .max, .obj, .fbx are included.